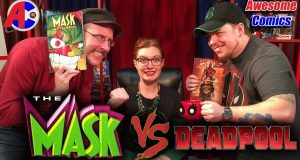 Doug joins Aiyanna and Bryan to support The Mask against Bryan's Deadpool. 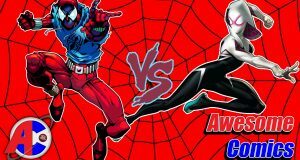 Which character is better? 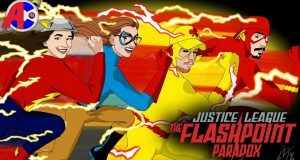 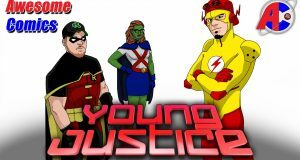 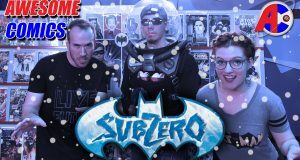 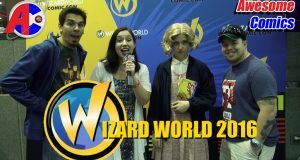 Walter, Aiyanna, Bryan and Heather discuss the movie Justice League - The Flashpoint Paradox on this episode of Awesome Comics. 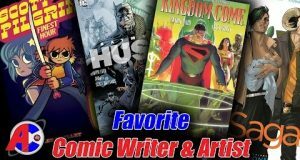 Walter, Aiyanna, Bryan, Heather and special guest Trevor discuss their favorite Comic Book Writer and Artist on this episode of Awesome Comics. 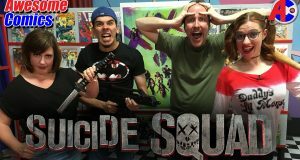 No new Nostalgia Critic this week as Doug takes a mini break. 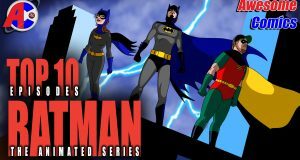 Does your favorite make the list? 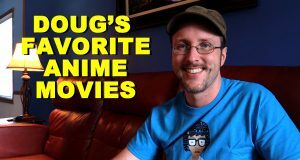 Doug talks about the animated films from Japan that play a big part in his life.